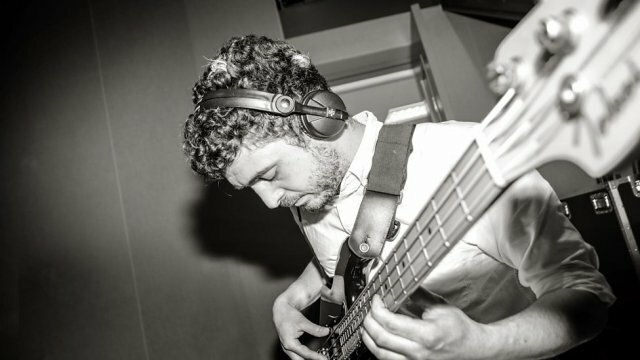 Hi, my name is Nathan and I’m a professional Bass Guitar/Double Bass tutor based in Hackney, East London. I’m a graduate of the Guildhall School of Music and Drama Jazz Degree and a winner of the Academy of Contemporary Music's ‘Outstanding Bass Player’ award. I have a large amount of professional live experience, including performances on BBC Radio 1, 2, 6 and XFM. As a teacher I have over 8 years’ experience both as the employee of music service organisations and as a private tutor, teaching students of all ages, levels and aspirations. I am an enthusiastic, attentive and friendly teacher and can cover a wide variety of musical styles including Jazz, Soul/Funk, Pop and Rock. I believe everyone, young or older, has musical potential and an ability to make great music. Its my job to help my students accomplish this, and, to make it an enjoyable experience! So, if you are thinking about starting to play, or, have been at it a while and want to seriously improve, please get in touch!